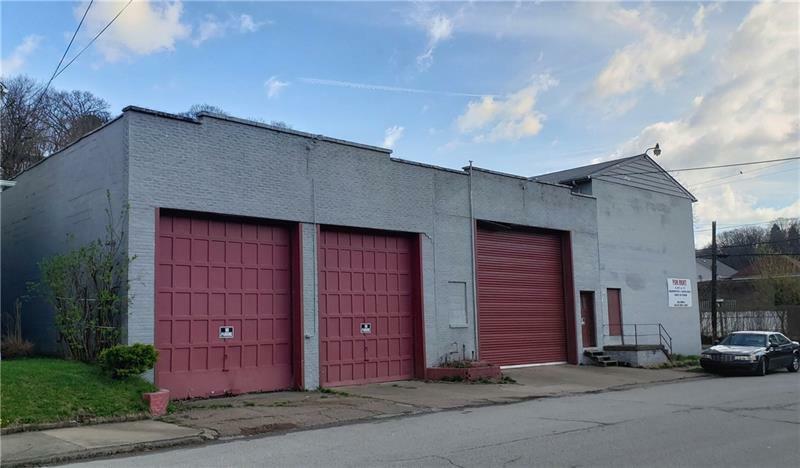 Warehouse Space Approximately 8,600 Sq. Feet With Five Garage Doors. Inside Dock For Two 40 Feet Tractor Trailers. Hello, I'm interested in 861-869 Anderson Street.